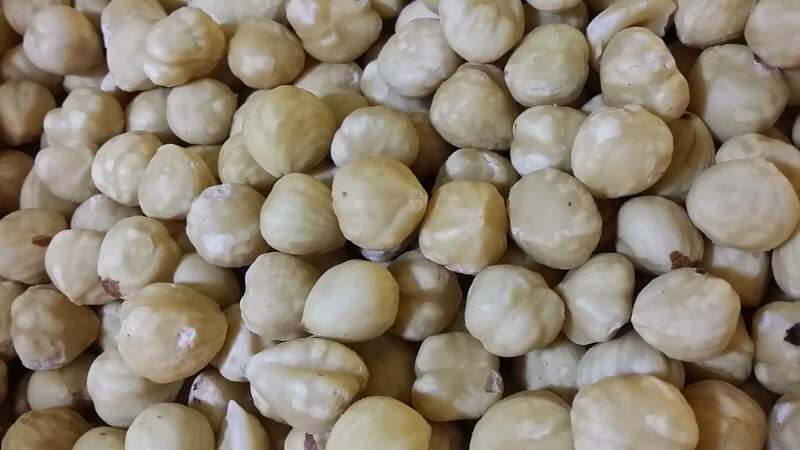 Category: Almond Churchkhela, Almond Whole Wheat Red churchkhela, Coconut Churchkhela, Hazelnut Churchkhela, Hazelnut Red Churchkhela, Red Almond Whole Wheat flour Churchkhela, Red Hazelnut Whole Wheat Churchkhela, Red Hazelnut Whole Wheat flour Churchkhela, Red Walnut Whole Wheat Churchkhela, Walnut Churchkhela. Tags: Hazelnut Red Churchkhela. 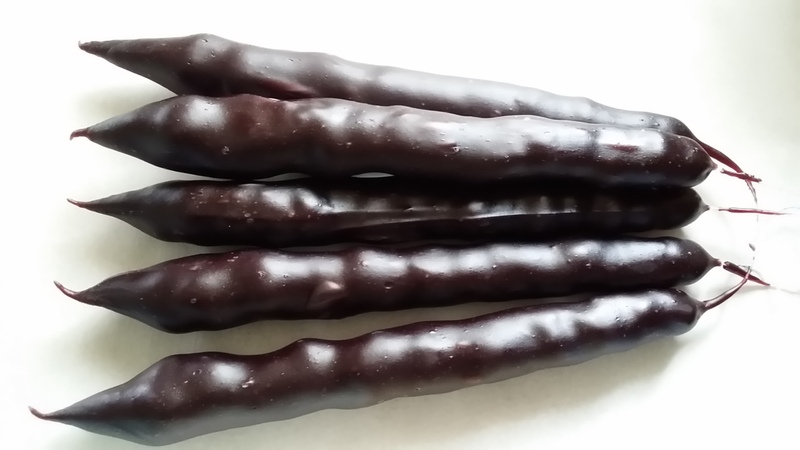 A set contains 5 Hazelnut Churchxelas. 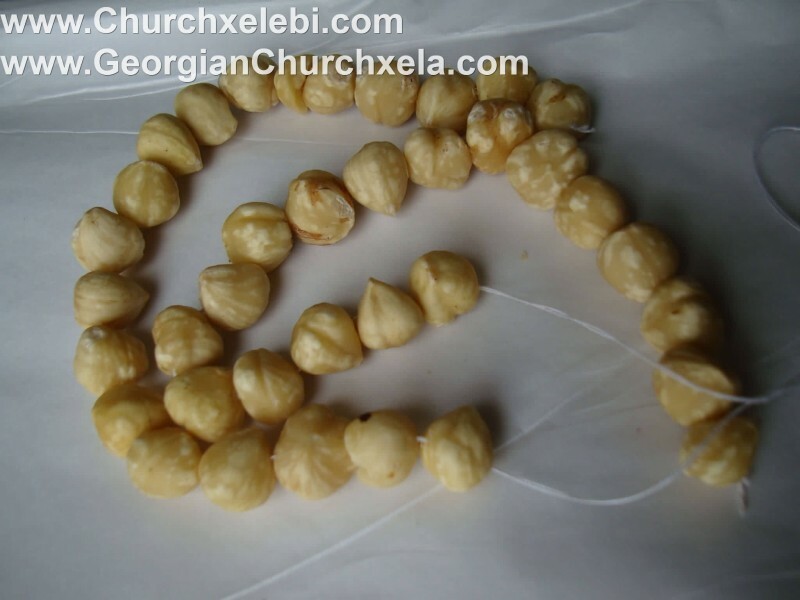 Churchkhela is a home-made product. 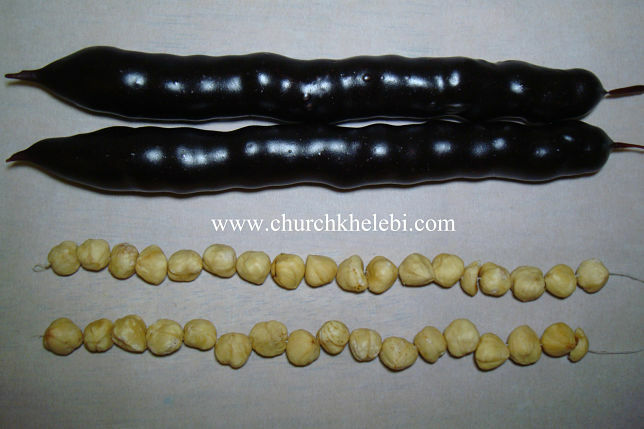 Red Concord Grape juice and Hazelnut are the main ingredients of Churchkhela. 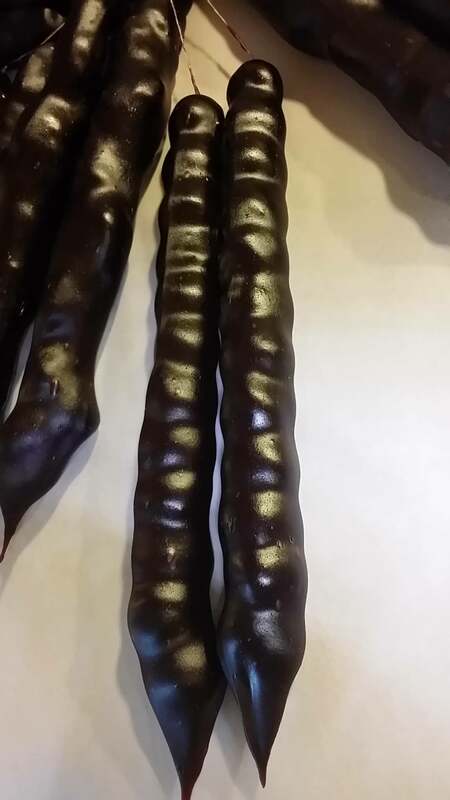 It is a string of Hazelnut that have been dipped in grape juice called Tataraor Phelamushi (grape juice thickened with flour), and dried. 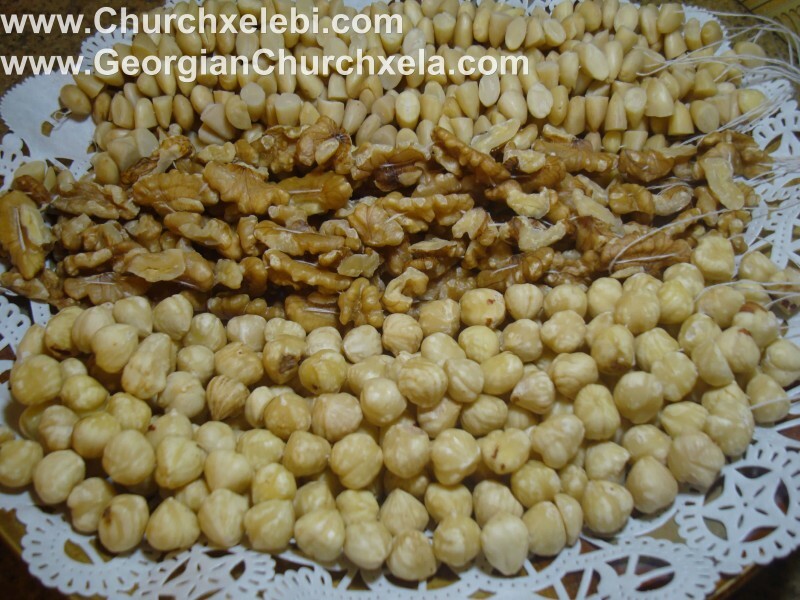 Instead of Hazelnuts sometimes ,Walnut, Raisins, or almonds are used for making the churchxela.The shape of Churchkhela looks like a candle, it is rich with good carbohydrate, protein and fiber. It is made with 100% natural ingredients.